Sometimes what we want most during the winter season is to sip a hot beverage in the company of friends. 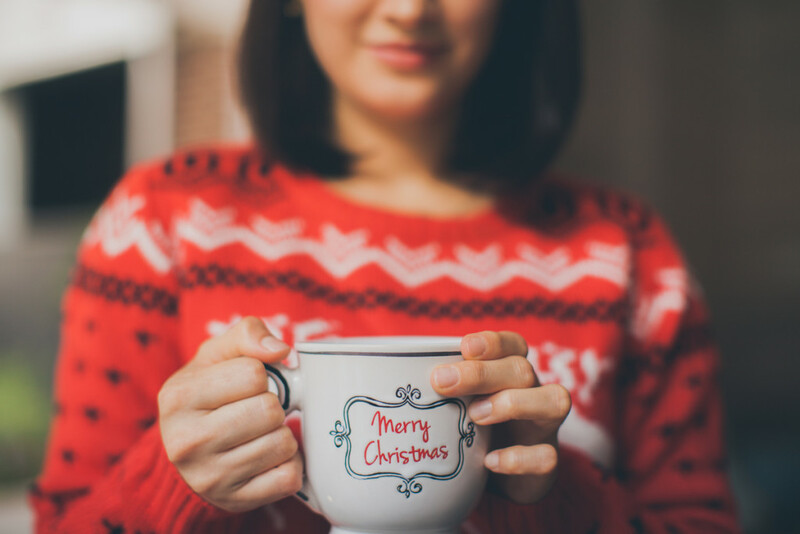 For the ladies of Peninsula Grace Brethren Church in Soldotna, Alaska (Justin Franchino, lead pastor), that warmth often comes from their annual Christmas Tea. In the past, the church hosted occasional brunches during the winter months, where eight to twelve ladies would meet at a local restaurant for a time of light food and fellowship. Two years ago, God began laying the Ladies Ministry at Peninsula Grace on Ronna Martin’s heart. When she asked around, a theme that emerged was a lack of connectivity, support, and encouragement between the women in the congregation. Because of this feedback, a more consistent scheduling of the brunches turned into a Spirit-led scheduling of ladies’ retreats, which have taken place for the last three years in the fall. It was out of the brunches that followed these retreats that the Christmas Tea came about. With the house decorated for Christmas and the cookies already baked, the tea was hardly a step out of the way. At each tea, one woman is chosen to share her testimony about what God has been doing in her life, while the group enjoys holiday treats. The result has been a more warm and open fellowship among the women of Peninsula Grace. Ronna, Deanna, and these other women look forward to making the tea an annual gathering amid the monthly brunches. Lisa Peterson, the secretary of Peninsula Grace, types up invites that are handed out to the ladies as they come into the church on Sundays. The brunch is also advertised in the church bulletin. [Connect:] Send a note of encouragement to Ronna here and Deanna here.